Would you like to personalize your shirt? 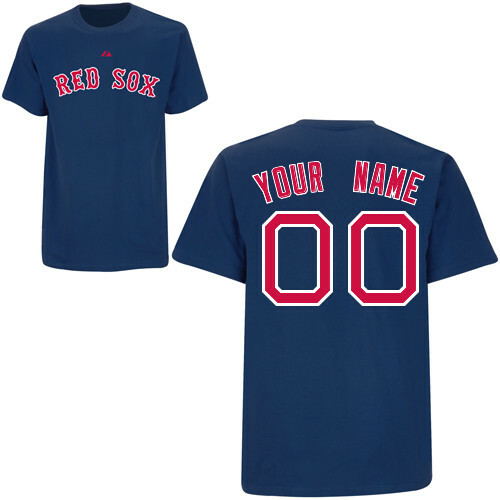 The Official Boston Red Sox Baby Name and Number tee is a great gift for your future Red Sox All Star. ***The back of shirt can be customized with any personal name and number. Just tell us what name and number you would like on the shirt when ordering in the spaces provided.